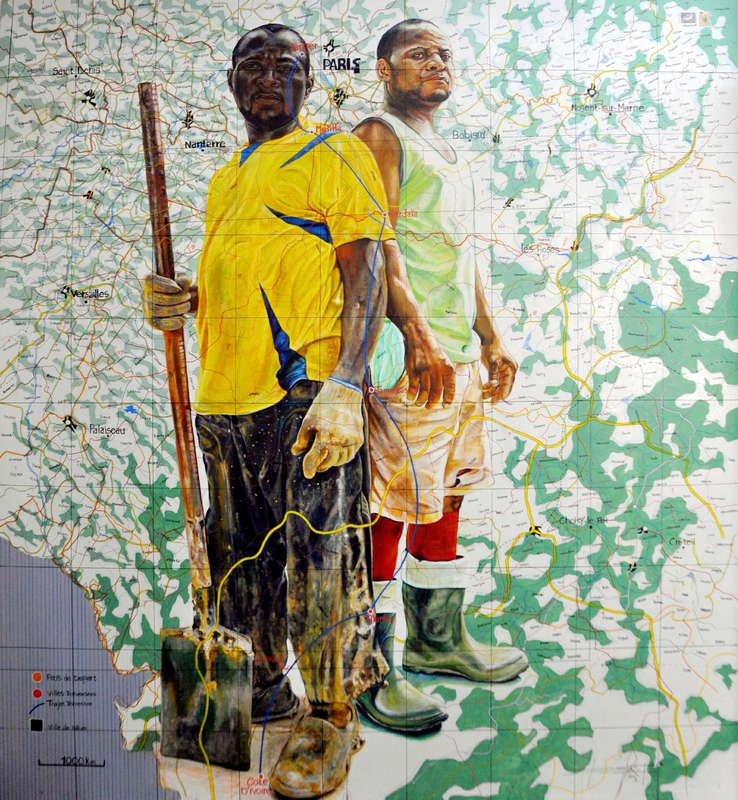 Sotheby’s 4th auction of Modern and Contemporary African Art brings in £2.3Million. 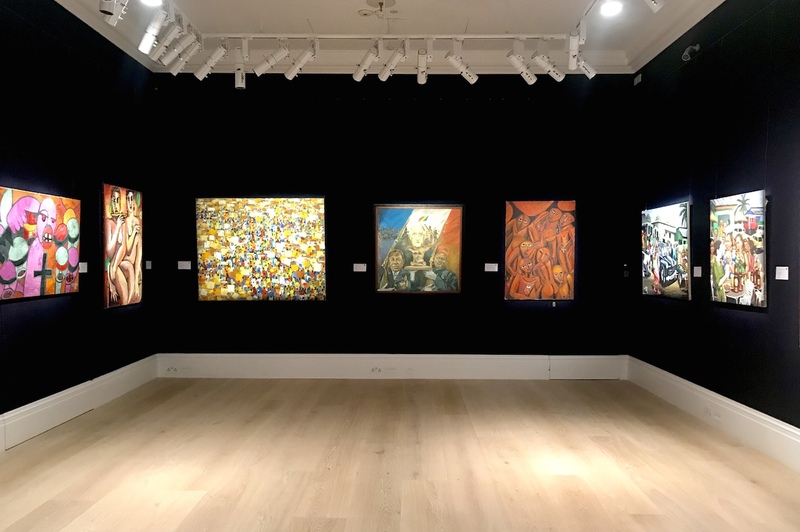 It took about an hour and a half to auction off 53 of the 75 lots assembled for the 4th edition of Sotheby’s Modern and Contemporary African Art Auction. The total of £2.3million (£2,316,625 to be specific) is very close to the £2,274,625 achieved in October of last year. It is a relatively short journey (30 min drive). 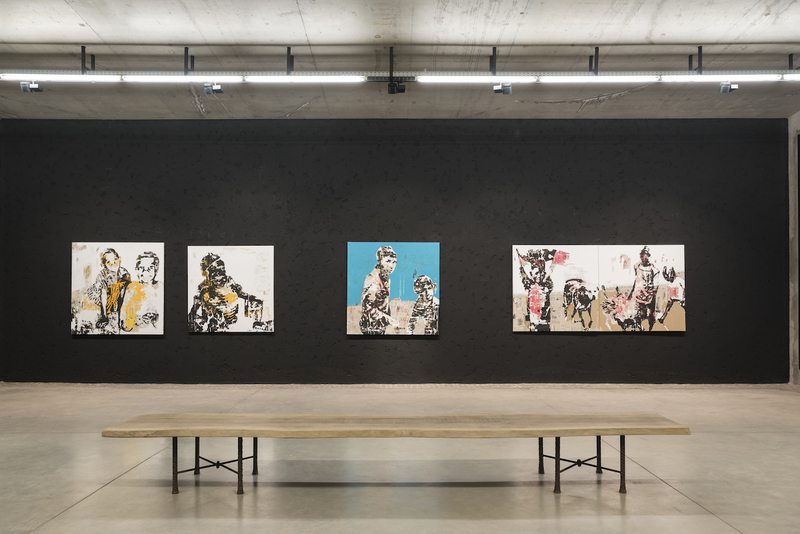 Away from the noise and the frantic activity of the Marrakesh Medina, the 30-minute road trip propels you into a different world, a quieter world that softly bristles with creative activities: welcome to the Montresso Art Foundation. 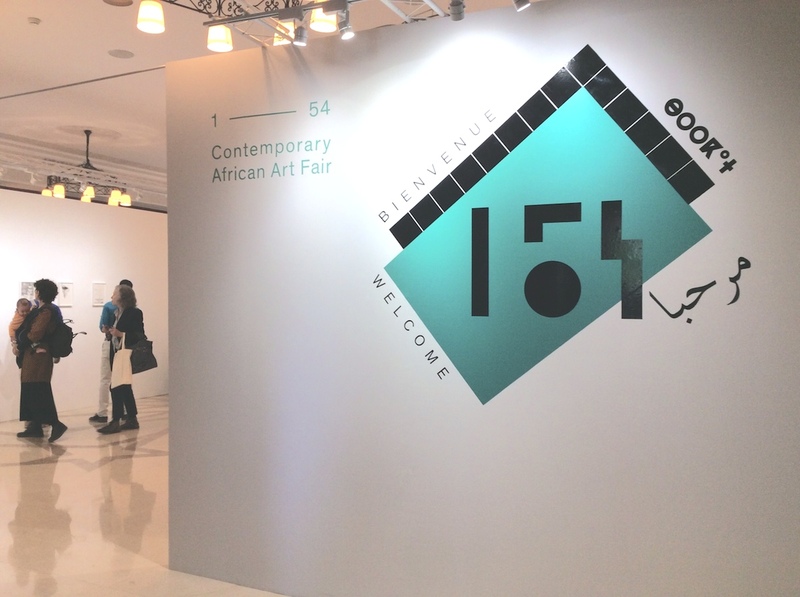 The Marrakesh edition of the Contemporary African Art fair 1:54 returned from February 21st to 24th. 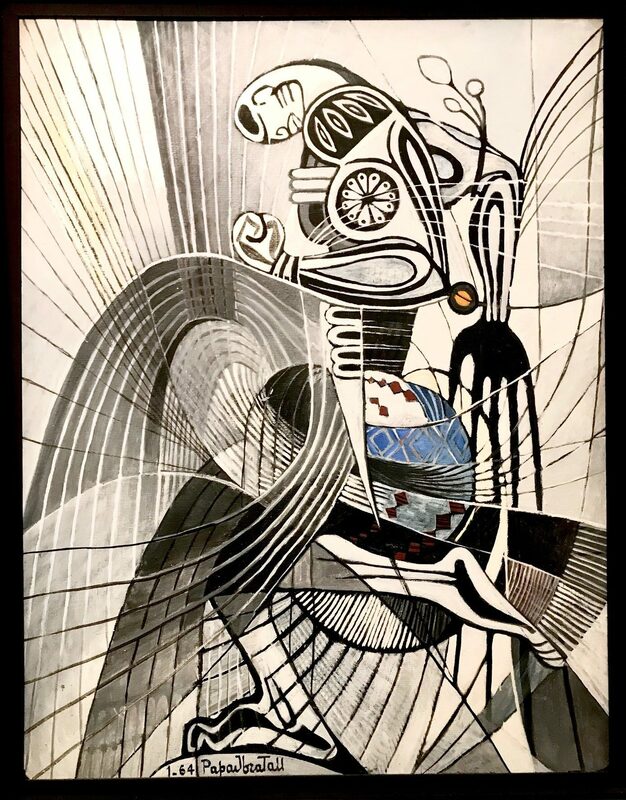 With a total of 18 galleries and 60 artists, the fair held at the luxurious hotel La Mamounia remained a compact show even when compared to the London and New York editions. 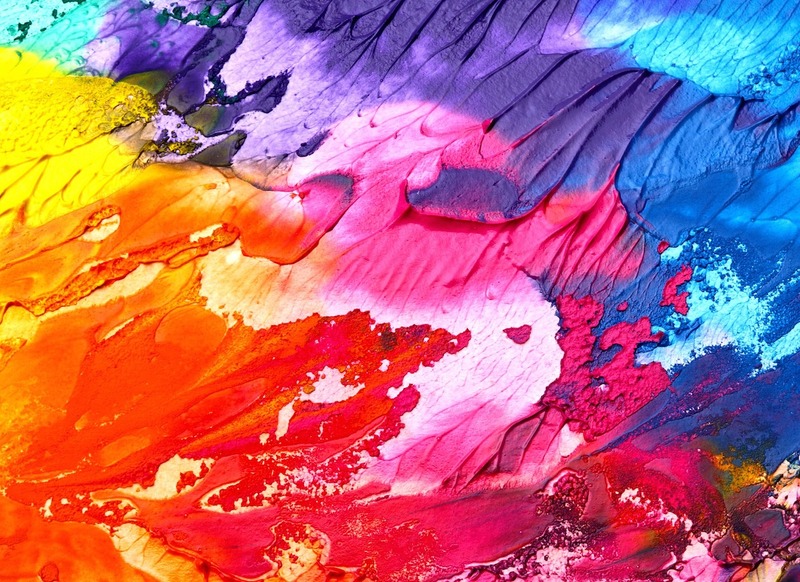 From Rodin’s marble sculpture to Rembrandt’s Jewish Bride and Gustav Klimt’s The Kiss, love has long been a reoccurring and popular theme in art. What is less so, is the representation of Black people showing the same sentiment. 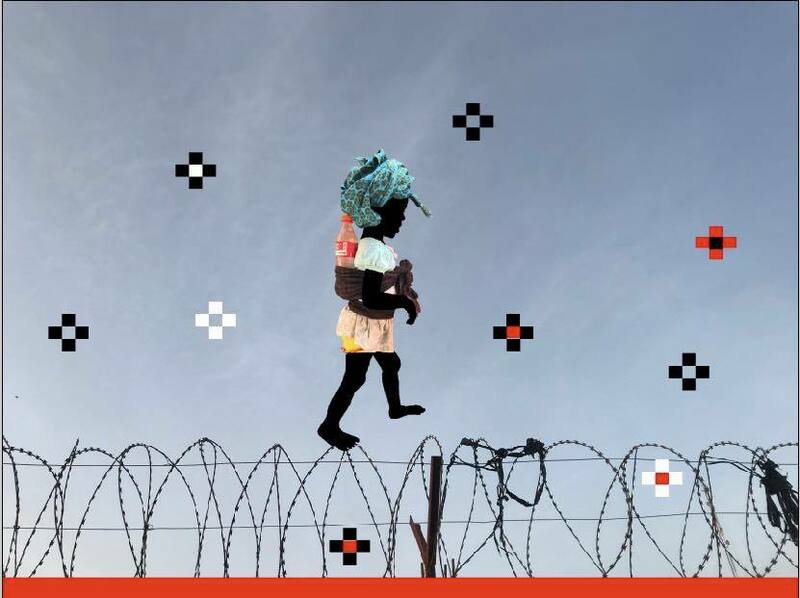 At almost 40 years of age, artist Saidou Dicko has retained some of his childhood characteristics that are serving him well today, including a vivid imagination that fuelled his love of storytelling. Saidou Dicko has always told stories. As a young Fulani shepherd, the characters of his stories were forged by the elements. 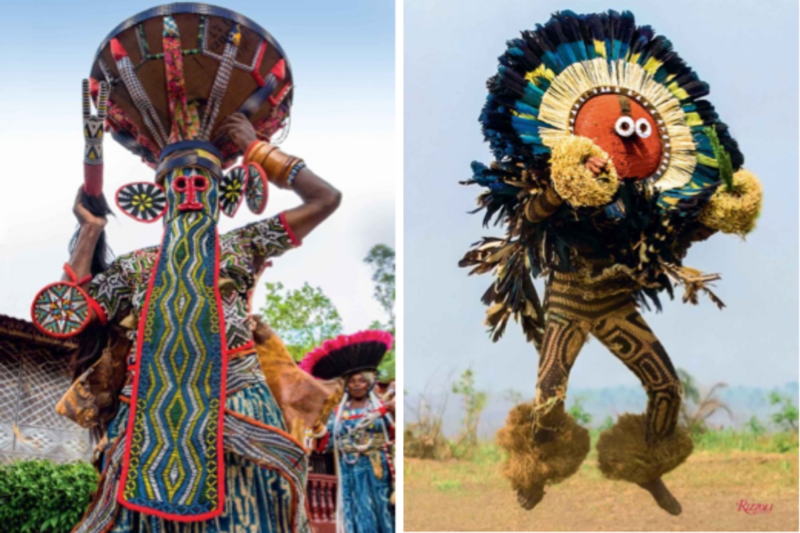 An extraordinary collection of photographs in the double volume book, African Twilight, uncovers the vibrant world of traditional ceremonies and rites of passage from birth to death. 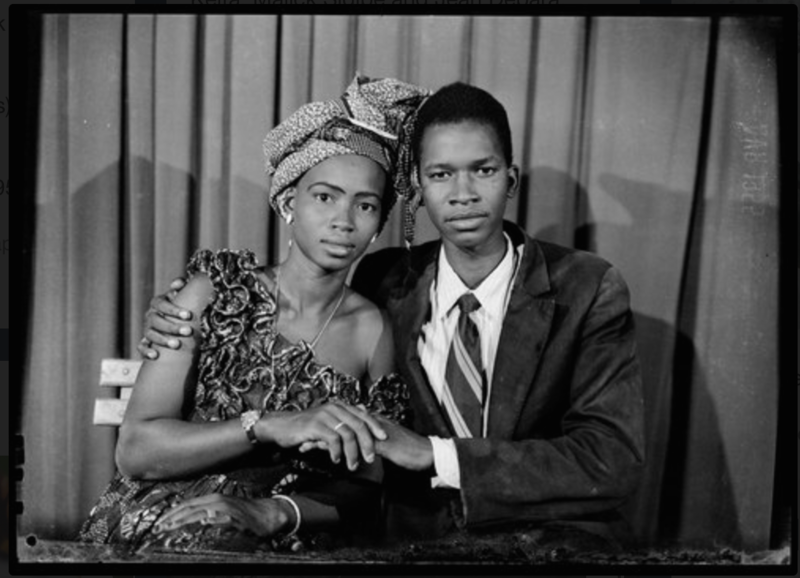 The sheer numbers associated with Carol Beckwith and Angela Fisher’s work is startling: 40 years spent travelling across the continent, photographing 150 communities in 48 of the continent’s 54 countries. Nú Barreto “Africa: Renversante, renversée,” Galerie Nathalie Obadia, Paris. 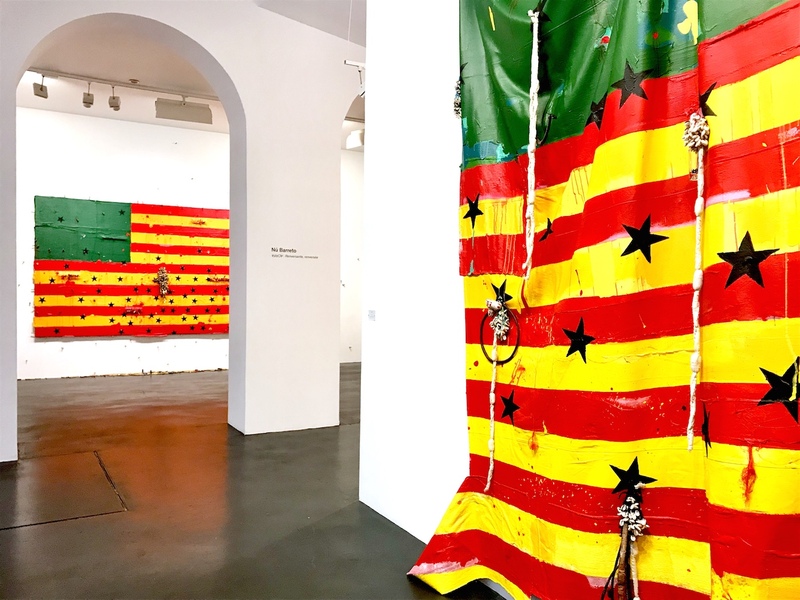 Nú Barreto’s gripping show “Africa: Renversante, renversée” confronts the Pan-African dream with the unpalatable reality of a fragmented continent.